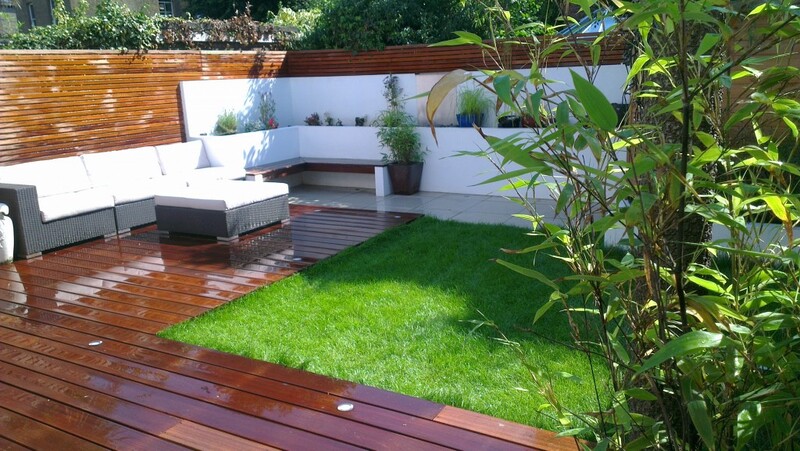 We have a wide range of garden design services to suit your needs, so no matter what you need, we will be able to help. 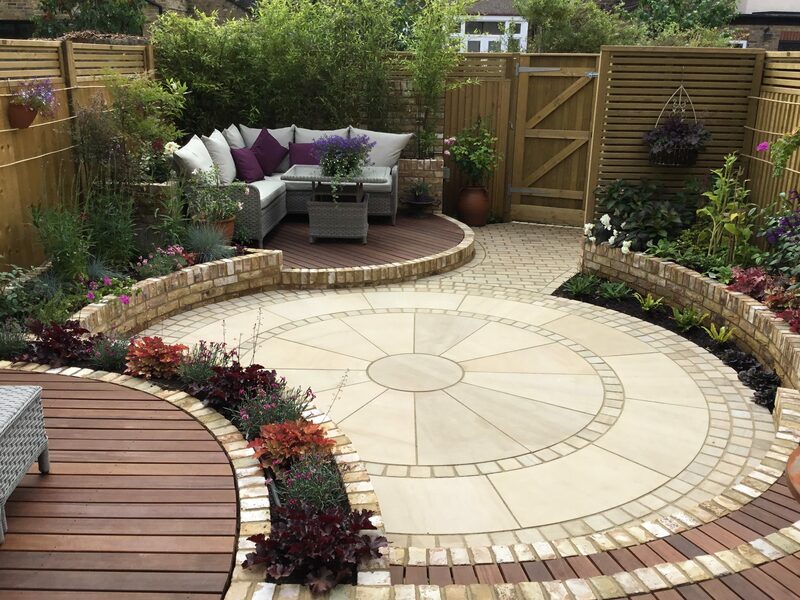 The layout of your garden can make a huge difference, so we can help you to work out exactly how to make the most of the space you have available to you. Not only this, but we can give you advice about which plants would work best in your garden, as our expertise stretches far beyond design alone. Choosing the best plants for your garden is a challenge that many people face – so let us take the strain from you. Every garden should have a focal point, and a water feature is something that can certainly attract just the right kind of attention. We can help you to find the perfect position for your water feature, and design it in a way that complements the rest of your garden design. There is something about watching water that is incredibly relaxing, which is exactly what you need in your garden. 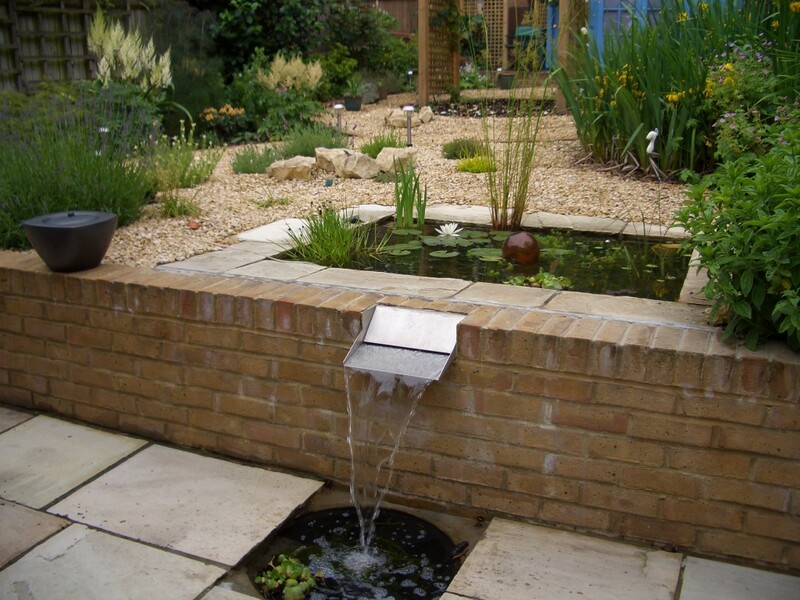 No matter whether you want a small fountain or something on a much larger scale, we can help you to get the garden water feature that you dream of. Points of interest are everything in a garden, and wooden structures such as pergolas, fences and trellises can certainly add that. We are able to work with you to design and build this type of structure, putting it into position to transform your garden. 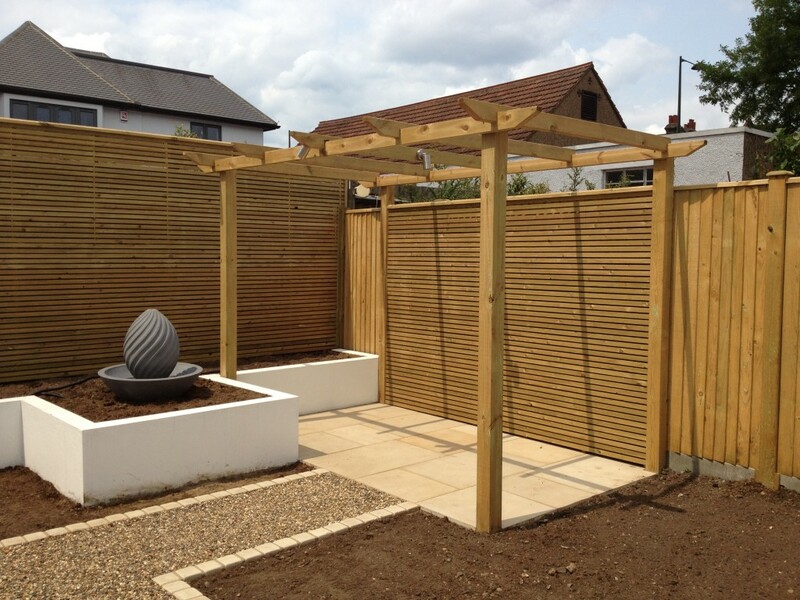 This type of thing can be great if you would like to have distinct areas in your garden, and they can be used to separate the areas – so no matter what you have planned for the space, our wooden construction skills can be put to good use. 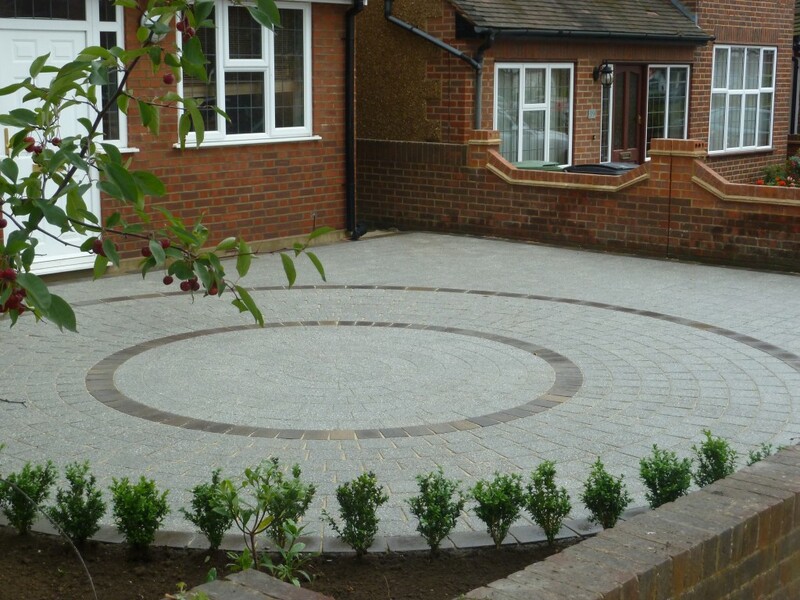 Having a high quality drive at your home can make a huge difference to the way the front of your property looks, and we are able to provide a driveway fitting service that can give you just what you need. There are lots of different driveway material options, and we can talk you through all of them to make sure that you are making the right choice for your property. With so much experience of similar work, you can be sure that your driveway is in good hands. 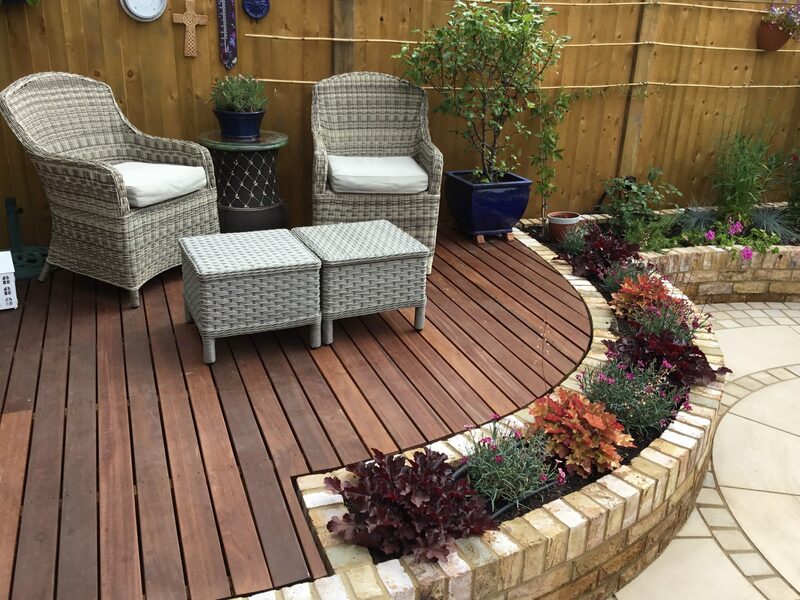 Every garden needs somewhere where you can sit and relax, and decking is becoming a popular option for this. There are different types of decking, and our decking design experts can help to talk you through these, to make sure that you can get the perfect one for your needs. The choice that you make will depend on the type of garden you have, and how it fits in with the rest of your design, so working with our experts to make the right decision here is key. 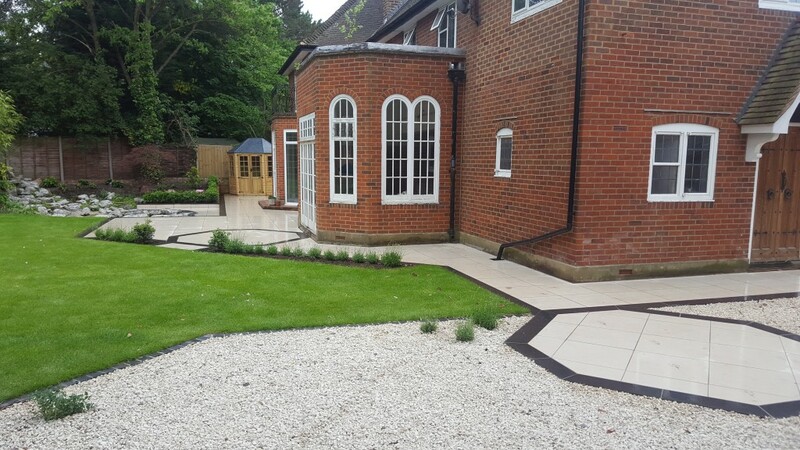 If you wish to hire our landscaping services, and are excited about what we might be able to do for you, simply get in touch.